Cotton Twin Blanket Only $17.99! Down From $90! You are here: Home / Instagram / Cotton Twin Blanket Only $17.99! Down From $90! 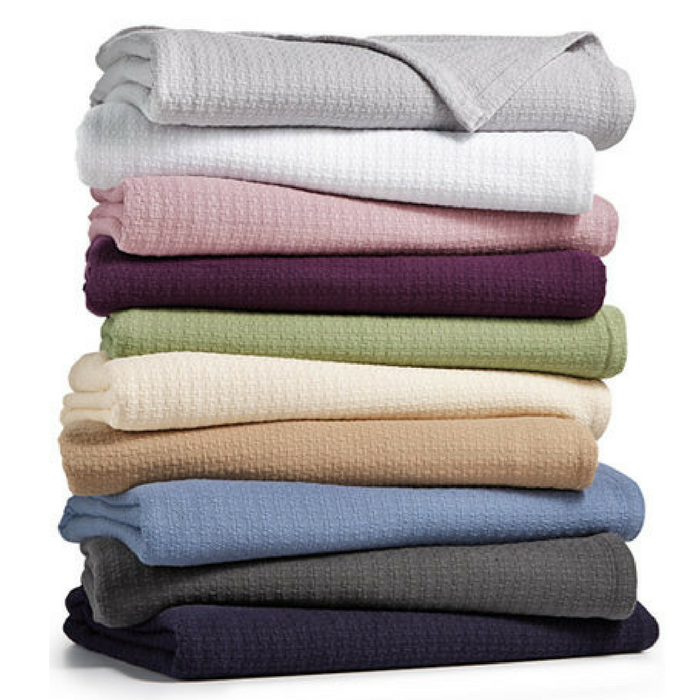 Head over to Macy’s to score this Ralph Lauren Classic 100% Cotton Twin Blanket for just $17.99! Down from $90! Plus enjoy FREE Store Pickup or get FREE Shipping with any Beauty Purchase or on orders of $99 or more. These come in many beautiful colors so you can definitely be able to pick out something that suits your needs and style. They are sumptuously soft with a classic appeal that makes a cozy addition to your bed. It also features a basketweave design in pure cotton.